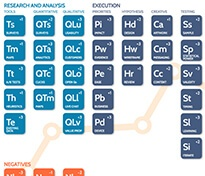 Welcome to the sixth and final installment in our CRO Tool Series, based on our infographic, The Periodic Table of CRO Success Factors. If you haven’t had a chance to read our previous posts, you can find them here. This week we’ll be discussing an often-neglected yet invaluable tool that can further strengthen your CRO efforts: existing data. You don’t have to start gathering data for your CRO programme from scratch. There are a myriad sources of organisational data in each of the three areas outlined above. Previous research may include past usability studies, customer surveys and focus groups, market research and analysis, and target market and persona research. Information gathered from past research efforts gives you a good idea of your historic trends, a better idea of your customer base and the areas that have previously hindered conversion. This information is a great starting point - think of it as a “You are here” on your CRO journey. In addition to research, there may also be existing data from previous CRO work such as A/B testing. One of our clients had previously done a lot of split testing with Qubit, and we analysed those tests and results in the research phase of the CRO programme. Another client, a shoe retailer, had heatmaps dating back two years, so we could see the evolution of the site and the impact on visitor behaviour. All CRO efforts revolve around your customers, so gathering as much information about them is key. Glean this existing data from customer support emails and calls, as well as transcripts of live on-site chats with visitors. These are all priceless glimpses into general customer sentiment, as well as areas that are frustrating or problematic for visitors. Your target market’s perception and opinion of your organisation is what drives (or hinders) the very first step towards conversion - visits to your site. Examining brand sentiment can be an informative and worthwhile exercise that guides the rest of your CRO programme. Tap into this sentiment by monitoring your social media accounts and conducting an analysis of social media sentiment - what you are trying to do is to identify the language and tone of voice that your customers use when either praising or criticising you on social media. You can also calculate your net promoter score, which is based on how likely your customers are to recommend you to a friend or colleague. As well as providing pivotal insight, incorporating existing data into your CRO research and analysis offers additional benefits. You save money by not having to perform additional research. In addition, utilising existing data that would otherwise linger forgotten in a filing cabinet helps maximise the ROI of your initial investment. 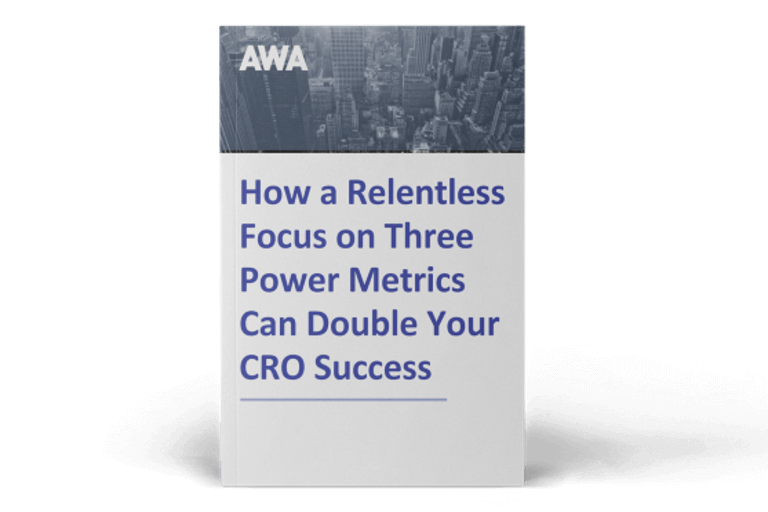 Importantly, you can also kick-off your CRO programme and extract insights immediately, as opposed to spending time setting up surveys and having to wait for the results. Lastly, by analysing existing data before gathering additional information, you’re able to pinpoint areas that require additional research based on the age of the data. But be aware - data has a shelf-life, and over time stops being a worthwhile contribution to your research. Make sure the data is still relevant and useful. The most successful CRO programmes are those based on data, which is why incorporating the information you already have on hand is so important. Your hypothesis will generally not be based on existing data alone, but it all helps to build a picture. 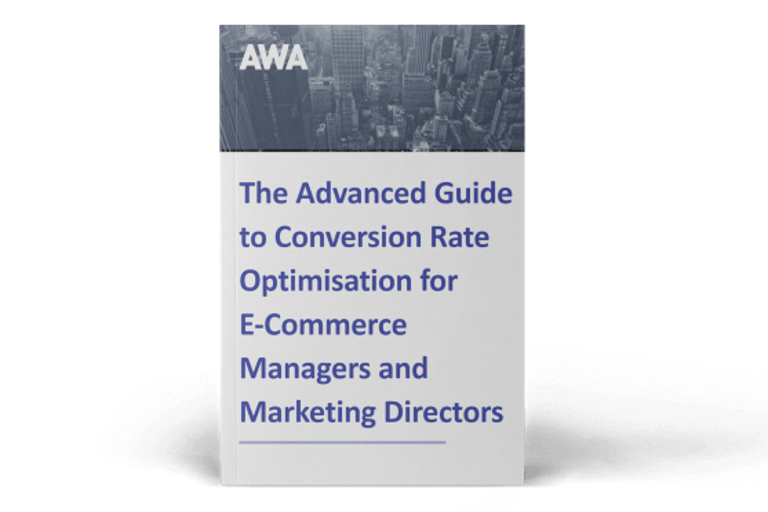 If you think you need help from experts to use your existing data to boost your CRO success, download our ebook below for 8 questions you must ask to find, hire and get great results from CRO professionals.